After the completion of phase I of P&D Employees Cooperative Housing Society at Canal Bank Road Lahore, P&D management keeping in view the rising need of the Government servants in housing sector, is launching its Phase II of the society on Canal Bank, Multan Road, Lahore. 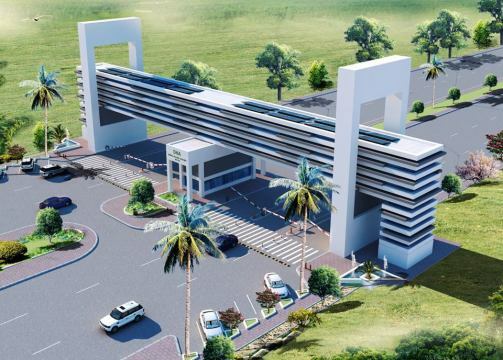 The Phase II is specifically designed to provide the modern civic facilities to the Government Servants, widows, retired government officers and general public on competitive rates as compared to the other housing schemes in Lahore. The main aim and objective of P&D Society is to provide a Plot to Government Servants on self help self finance basis under the true spirit Cooperative Societies Act 1925. To benefit the Government Servants from this long awaited opportunity, a Quota of 60% has been reserved specifically for them and their families on discounted rates. Furthermore a quota of 5% has been reserved for widows, retired government officers and their families on discounted rates as well, where as 35% of the plots have been reserved for general public. 2nd Floor, Tufail Chamber 39-Mazang Road, Safanwala Chowk Lahore – Pakistan. 7KM Thokar Niaz Baig, Canal Bank Road, Multan Road, Lahore, Pakistan. We require 5 , 7.5, 10 and 20 Marla File of P&D Fort/Urban Canal City . Please contact for better price. i want sale my file of 5 marla. All the installments plus development charges are cleared. 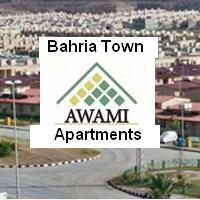 If any buddy interested call me at 03214227002. I would like to sell my 10 marla plot file of phase-2. All payments are clear and development charges paid as well. No foolish offers please thanks. As the development is starting after Ramzan month and the prices will be doubled straight after poxing towards july 2017 since election finished for society. It has costed me Approx 14 Lac and my demand is 20 lac for now. i want to buy 5 marla plot file, if anyone want to sale contact on 03214728032. Only foolish offers .please be wise and nice offer. Asslam o alaikam…..Mr Nasir……How much will you pay for my 10 M premium balloting plot. All installments including one installment for developemental charges paid…..
waa alaikumAslaam…….Mr Arshad………contact me on my personal contact number….03224927061…city homes real estate bahria town lahore..
What is the value of 1 Canal Plot with full installations paid in P&D Fort…? Eligible for Premium Location Balloting 150′ — 120 Fit Road. One Installment of development charges also paid. Kia aap log confirm kar saktay hain kay downpayment kay time pe koi receipt mili thi aap logo ko meray pas us ki receipt nahi hay baki 6 installments ki receipt hay. Kis is say koi issue ho sakta hay possession time pe. Walekumusalam! Sir, mai nay infect August 2015 mai site visit ke thi but wha pay abhi tak agriculture land pay crashing ho rahi hia or abhi tak waha pay koi possibility nahi development ke at least 4 years tak. 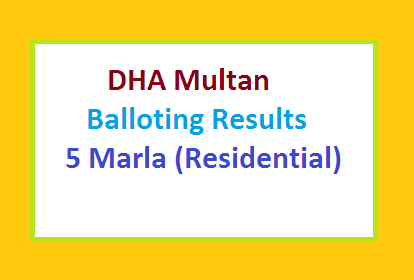 meara bhe 5 marla plot tha waha pay premium balloting 150 wide road pay, jo k mai nay no profit no loss pay sale out kea. or os ke ghaja Lahore Motorway City mai invest kr lea i suggest k ap bhe waha say sale out kar k kisi or ghaja invest kr lay q k society nay jo apni plot cost per marla 138,000 or 5 marla file 690,000 mai market value introduce ke hue hai os ka market mai koi buyer nahi hai agar ap at least 5 to 10 year wait kr sakty hai tou phir ye society may be ap ko profit day de other wise koi es current situation mai ap ko ap ke he value day de tou ap apny ap ko lucky samjhy ga.
Kya aap bata saktay hain keh plot kis kai through sale ho sakta hai ? Mera bhi 5 marlay ka plot hai aur uss ko sale kerna hai. i want to sale my 10 Merla plot in reasonable price (140.000,0/-) One Million Four Hundred Thousand Only. I want the same amount which i paid that is down payment and three installments. URGENT: I want to sell my 5 Marla Plot File, All installment paid with Premium Balloting Holder (paid installment before 20th February 2014). If anyone is interested, please contact on these numbers 0321-5674674 & 0313-5674674.
what is the rate of 5 marla file nowadays? when the allotment of plot will be done?? i am a member of this phase II so please let me know when this will be held? sir ap mujy sale kr dyn…………. I have 10 Marla plot file and i want to sale it…i have paid 4 of its installments…if anybody wants to purchase contact me at 03474469335. I agree with well wisher. It is happened with me few years ago. i missed opportunity to buy plot in P & D phase 1 and i am cursing myself for cheaply disposing off the plot. I also bought 10 marla plot membership/file in pnd phase 2. i am paying all installments on time. but i am worried about the authenticity of the scheme. did u make sure its not a fraud and our investment is safe? please reply me as i am worried about it. 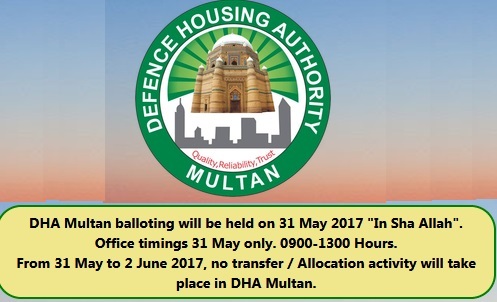 1- This scheme is not in the boundaries of LDA, so no approval from LDA is required. You can yourself check the boundaries of Lahore district on google maps. Only approval from TMA is required. 2- All co-operative housing societies have nothing to do with the institution. employees co-operative housing means that employees of a particular department have gathered for establishment of their housing society. There are govt laws to govern them and they select their office bearers by election. The department has itself nothing to do with the co-operative societies. All these rumours are spread to cheaply get your plots and after a few years, you will be cursing yourself for cheaply disposing off the plot. My advice is go and perform the check from relevant TMA office. Check the documents of purchased land and that will be all. I want to sale 7.5 marla here? When we have intimation of plot allocation. To whom we should contact? Please we are in confusion as there is no clear schedule for follow up. any update regarding the reliability of the society? 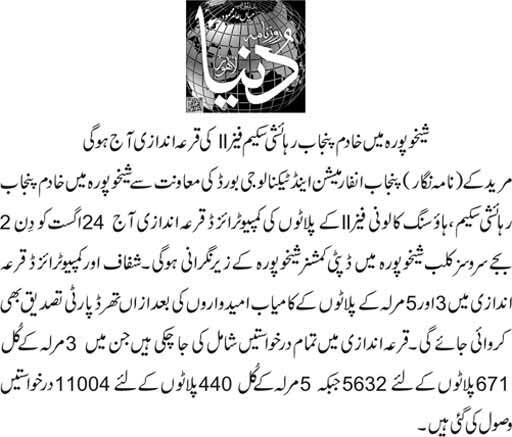 you people have not told about the balloting of the plots. when the balloting will take place? when the draw of phasell will b held?and hown will be informed to the successfull applicants? I am intrested to buy your file with some discounted rate if the file is transferable to my name, pls. check with society about file transfer procedure and contact with me. This society may be a fraud to innocent & poor peoples who are trapped by using the name of P&D department…. Plz anyone stop them??? Dear Al Plz check this artical…. It is a great opportunity and credit goes to the Punjab Government for floating the housing scheme located at best place. Whether it would be started for Gujranwala District. any LDa ,NOC required and hv obtained,. all the related quiries must be addressed as soon and at ur earliest. Any recommendations to make a deceion either to book a plot or not? this scheme is not approved by L.D.A. and also not a part of P&D Deptt. Check Din news paper for more information. which documents are required for applying? Will you give the plot by lucky draw? In how much time or in how many months 5 marla scheme will complete? How much developed this area is? In how much time the buyer will own the place which he/she will buy? If a government teacher wants to pay the whole money it is possible or not? is down payment is included in whole payment? 1- What is ballot date? 2-If my father is govt employe, can we apply for more than one plot? 3- Is money secure, as its not a govt scheme? 4-Do we need to submit bank draft of initial payment with intial form? 5- When shall we get registery of plot(if we get one)? 6- Does P&D Now owns the land for phase 2 ? n whats the status of development there? “Punjab Planning & Development Department has announced that the name of P&D Department will not be linked up with the name of “P&D Fort” housing scheme of the P&D Department Employees Cooperative Housing Society Phase-II Lahore. While this P&D Fort must be considered as a private housing scheme. 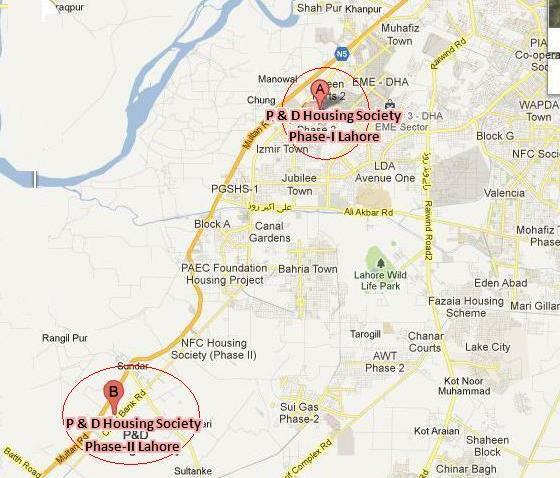 The spokesman of the P&D Department Punjab has clarified that the housing scheme named as P&D Fort, Planning & Development Department Employees Cooperative Housing Society Phase-II Lahore is a Private Housing Scheme which is being run and controlled by the Private persons/members and not being run by the Government of the Punjab Planning & Development Department, Lahore. Moreover, the Punjab P&D Department is doing nothing for establishment of the P&D Fort of this private society. The spokesman also clarified and told that the said society is now a Private Housing Society. Friends… Please check above statement released on 03/02/2013 by the origianl Punjab Govt. P&D Department???? Can anyone check and confirm about it??? 1. Is it a Punjab Govt Scheme? whats the actual status of land? All being acquired? and secondly , what is the current position, could we approach to the land?? I am retired from wapda .May I aply in the quta of retired govt empolyee. Yes…U can,,THey are to earn Atleast 1000/ .Every body can apply. Is the cost include the development charges? Tentative date of handing over the plots? Dvelpment charges will be asked lateron,,they have mentioned it in form. PL mention about NOC from LDA. Have They got it.